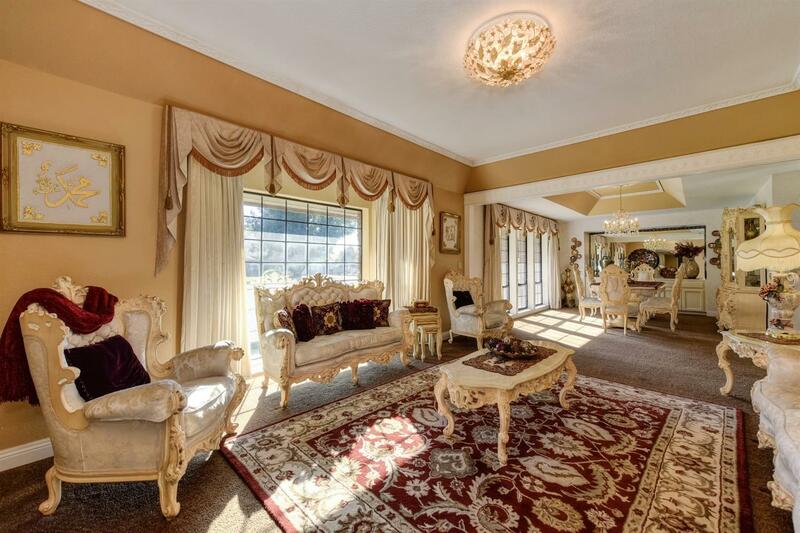 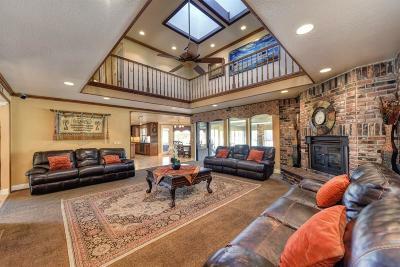 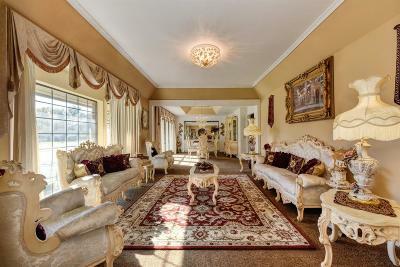 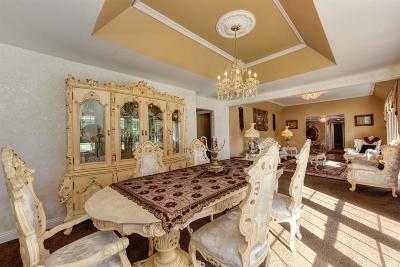 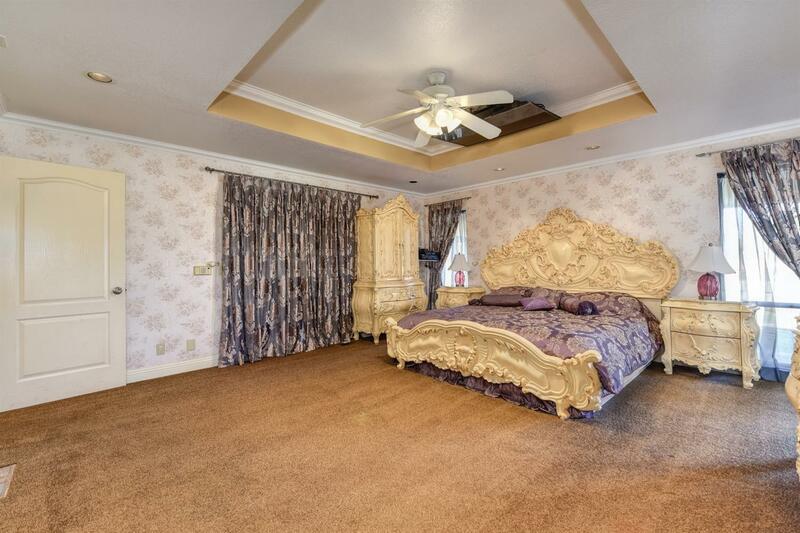 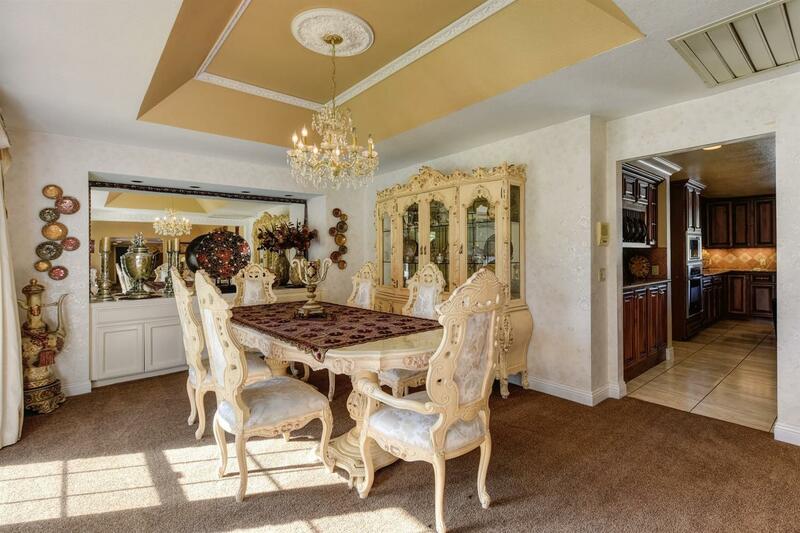 HERE IS A UNIQUE 2 FAMILY ESTATE HOME. 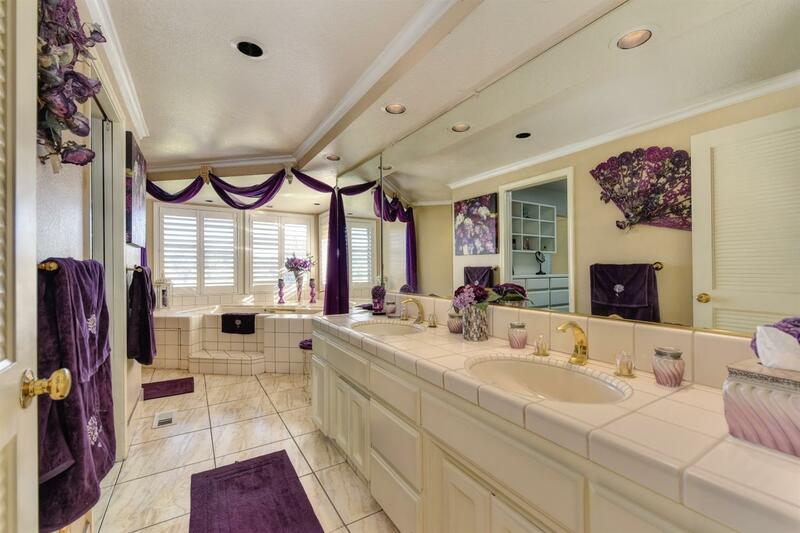 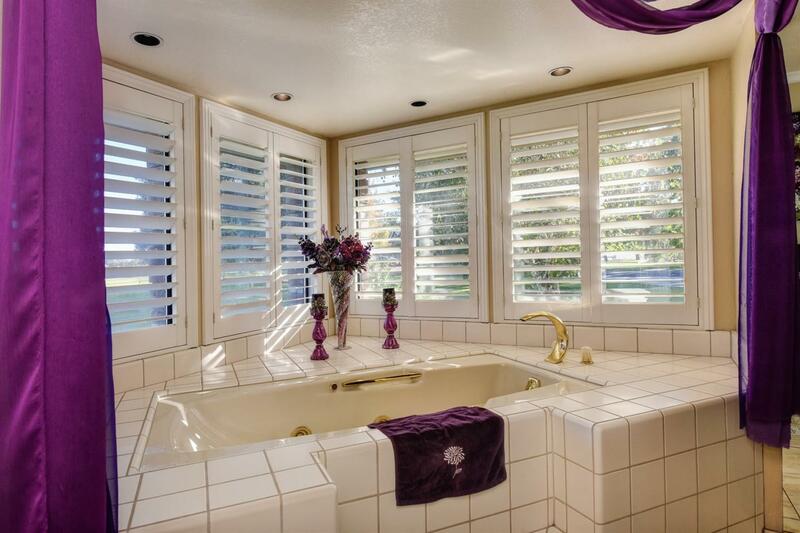 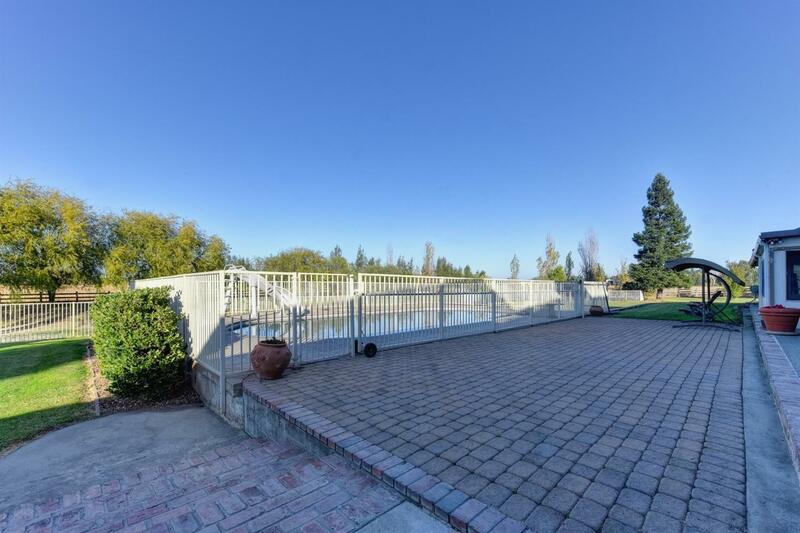 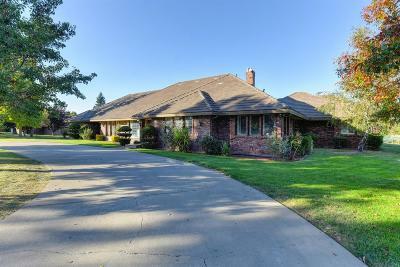 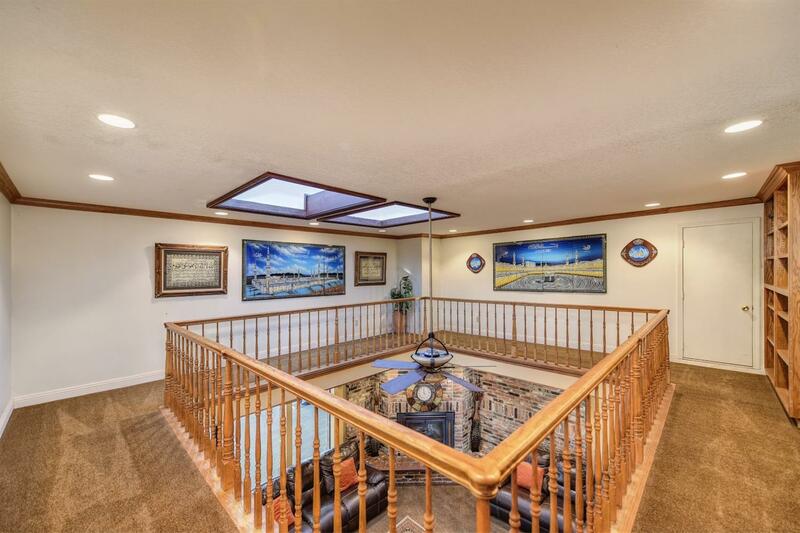 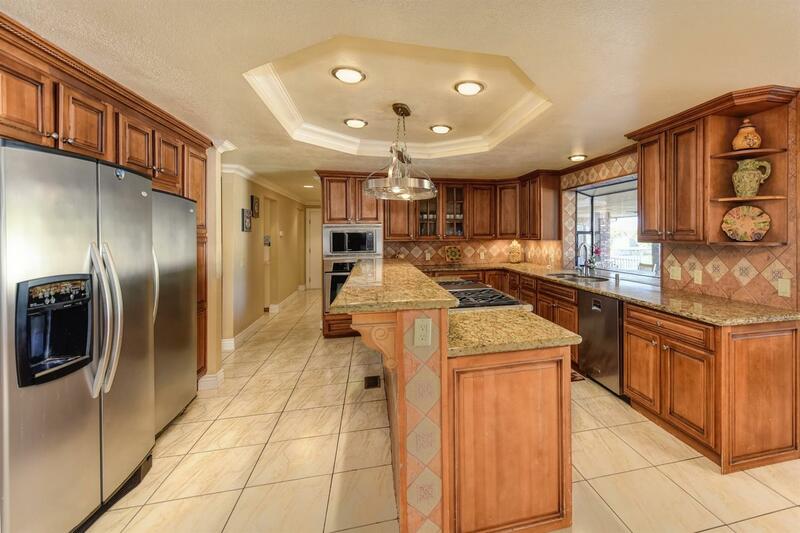 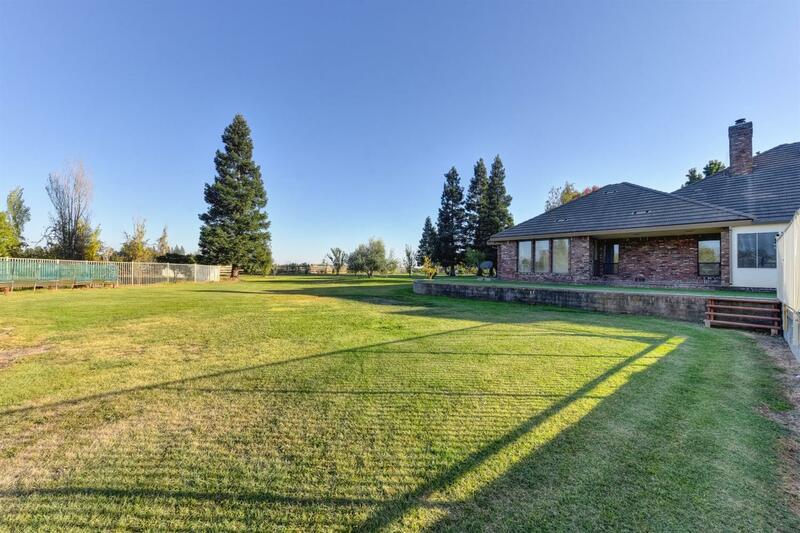 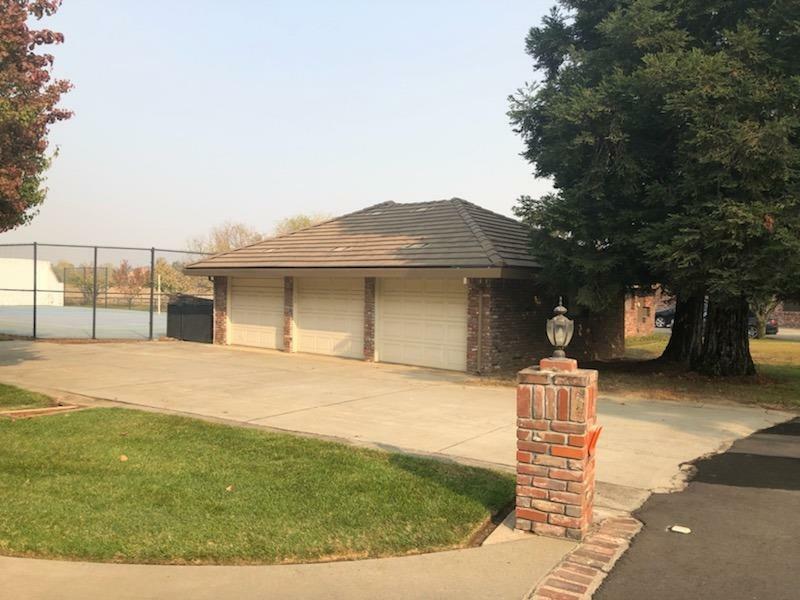 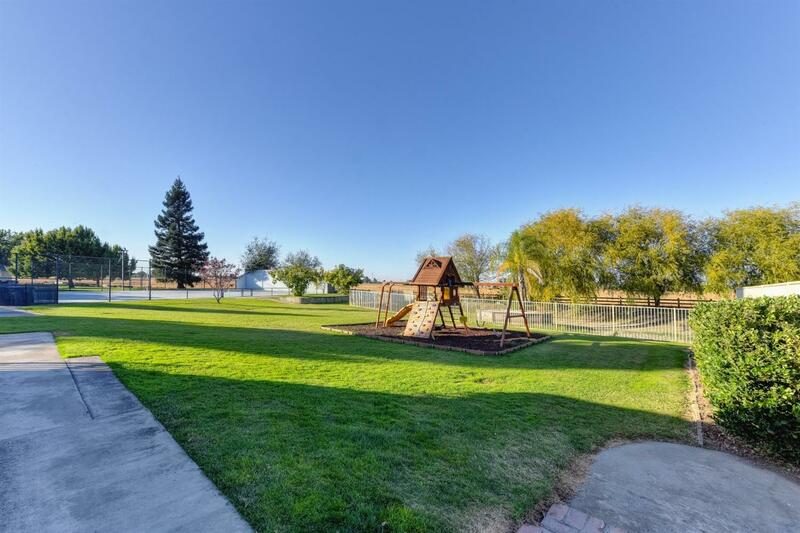 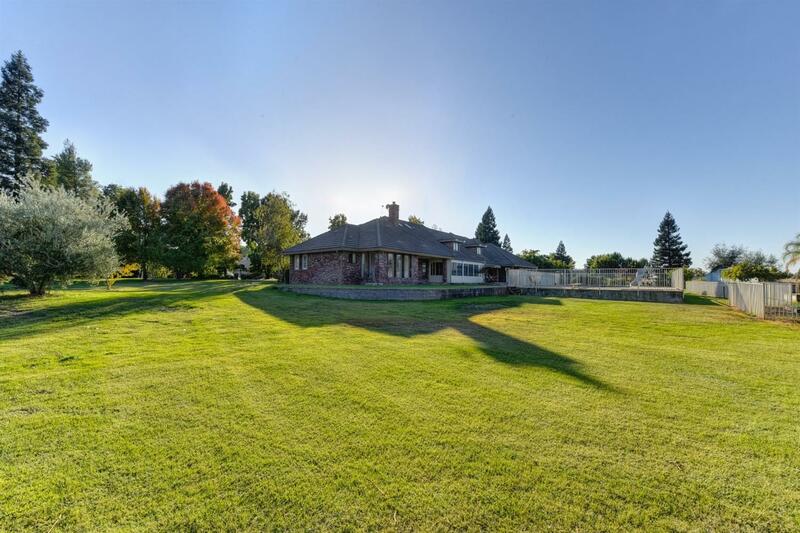 IN AN EXCLUSIVE GATED SUBDIVISION IN THE HIGHLY DESIRABLE SHELDON AREA. 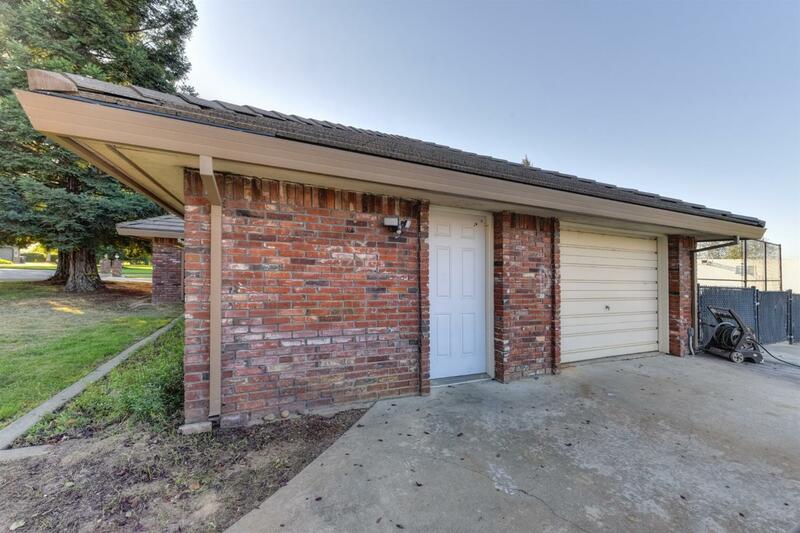 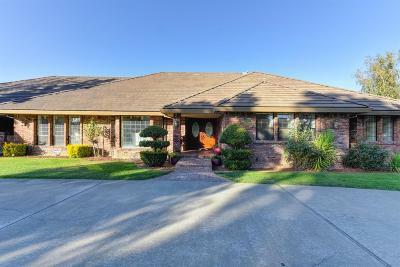 THIS BRICK BEAUTY OFFERS 3 MASTER SUITES, 2 KITCHENS, SPACIOUS ROOMS. 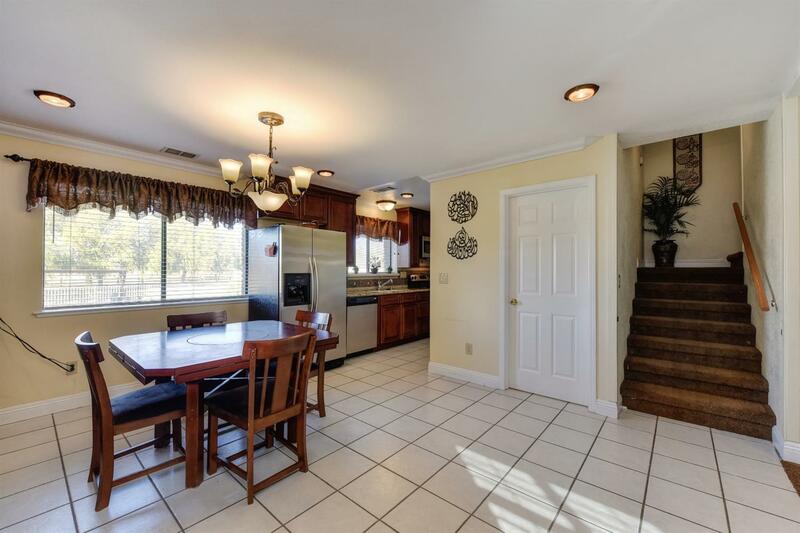 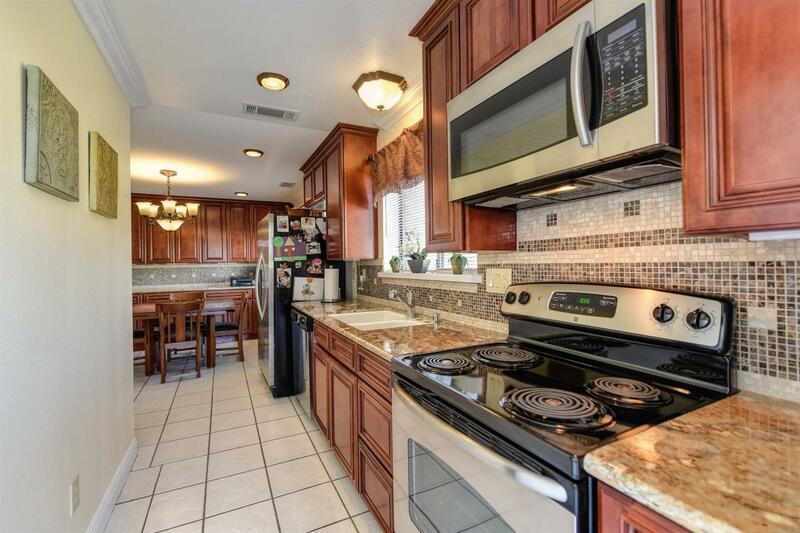 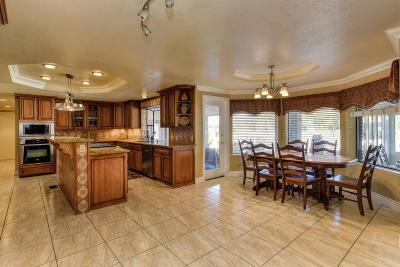 INCLUDING A COUNTRY KITCHEN WITH WALNUT CABINETS, 6 BURNER STOVE TOP, AN ISLAND PANTRY & INFORMAL DINNING AREA. 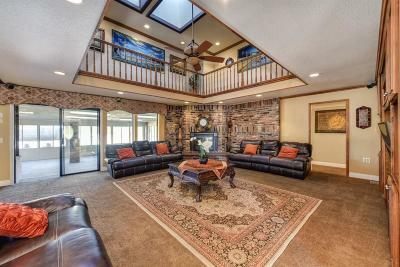 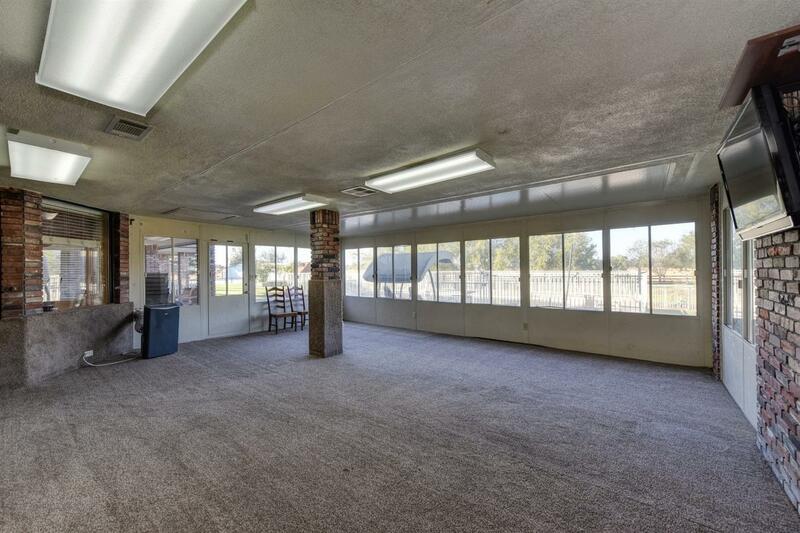 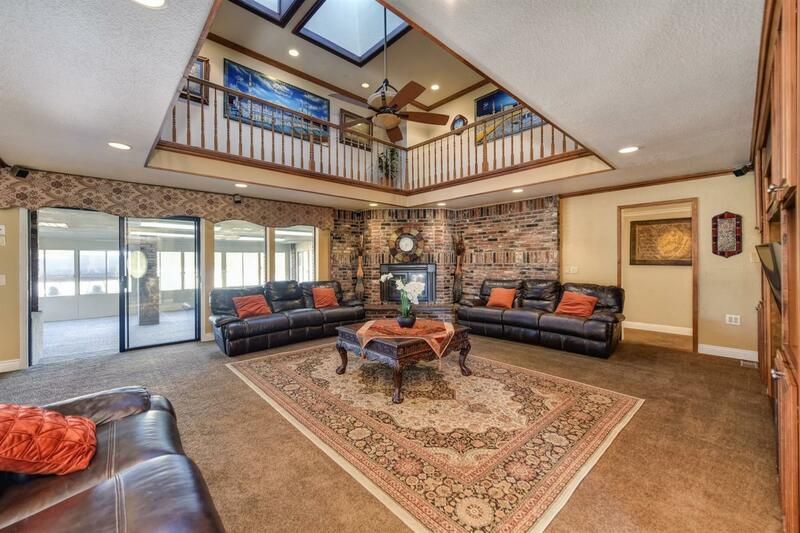 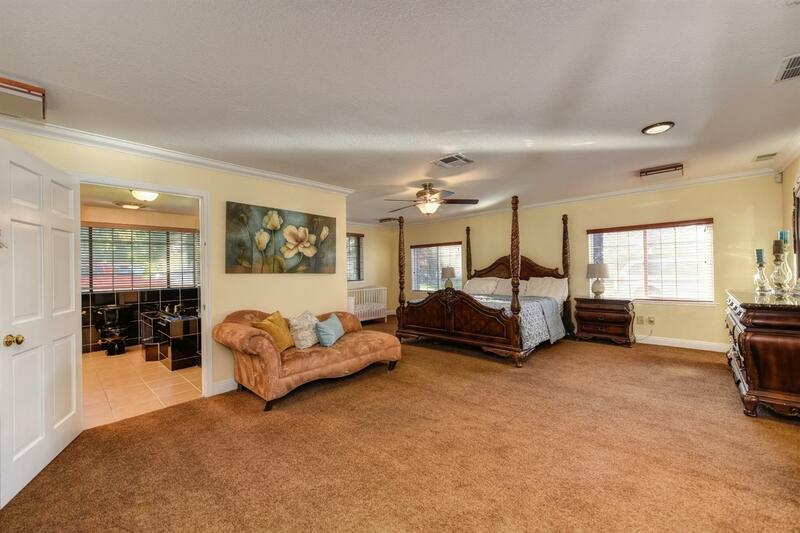 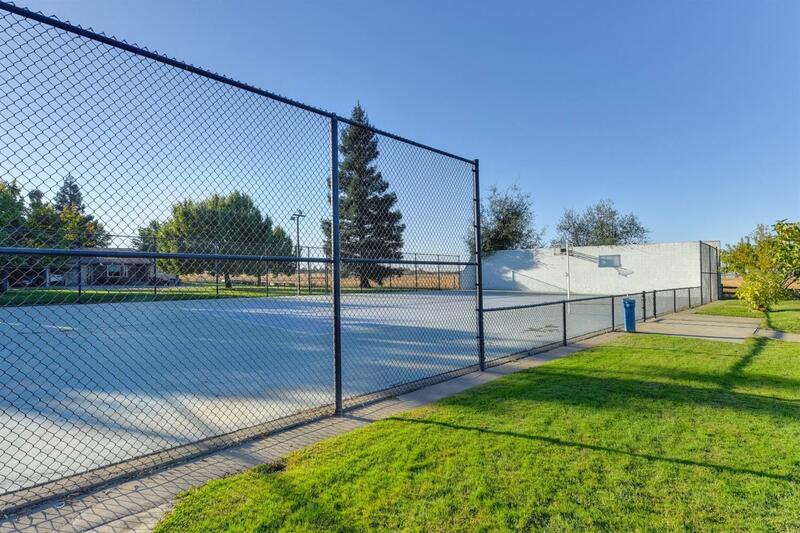 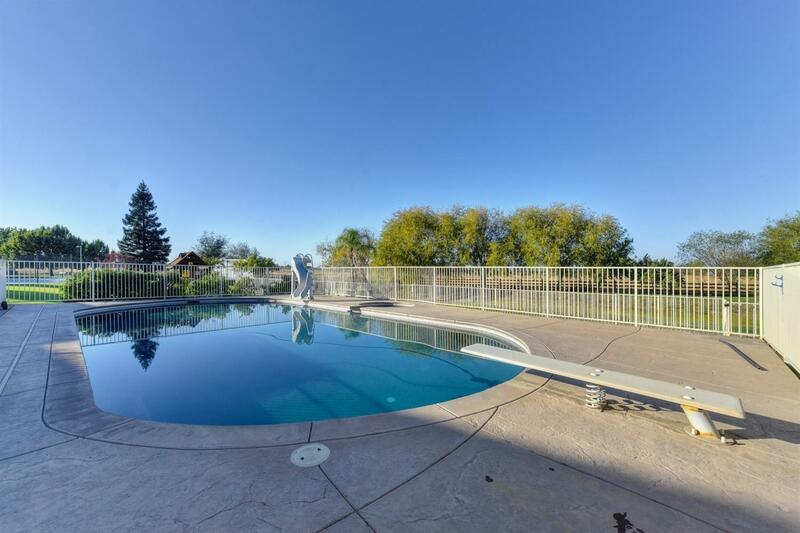 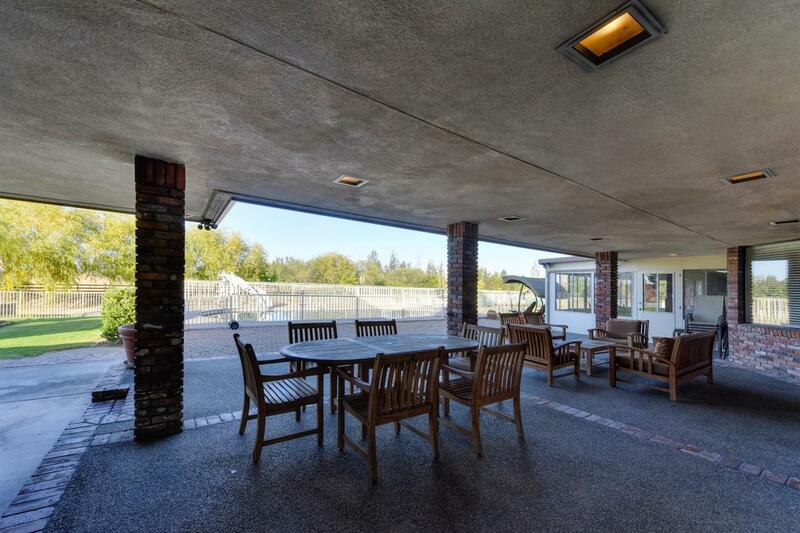 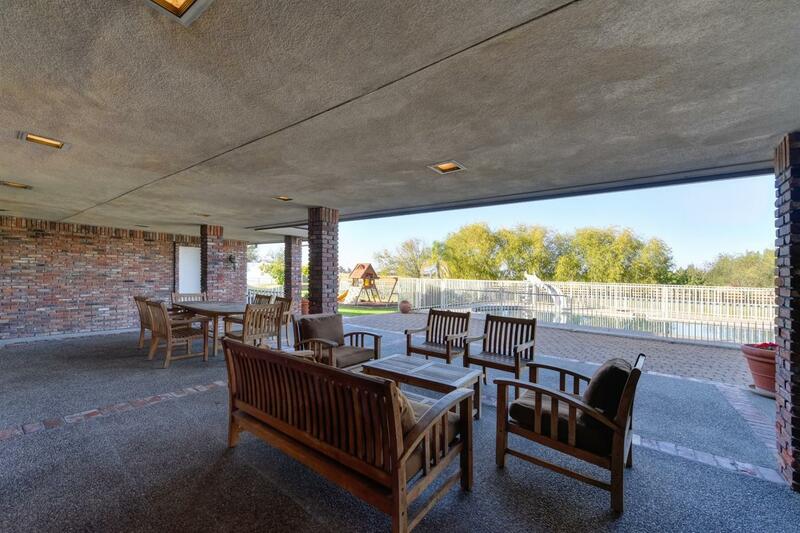 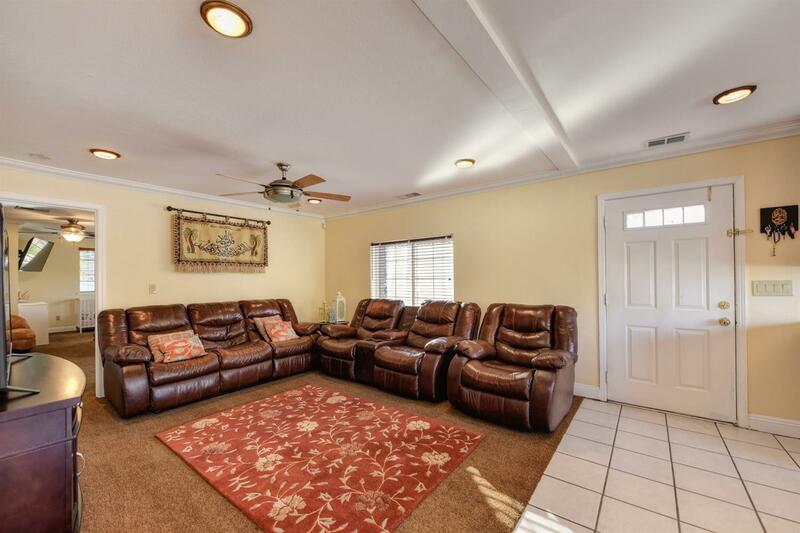 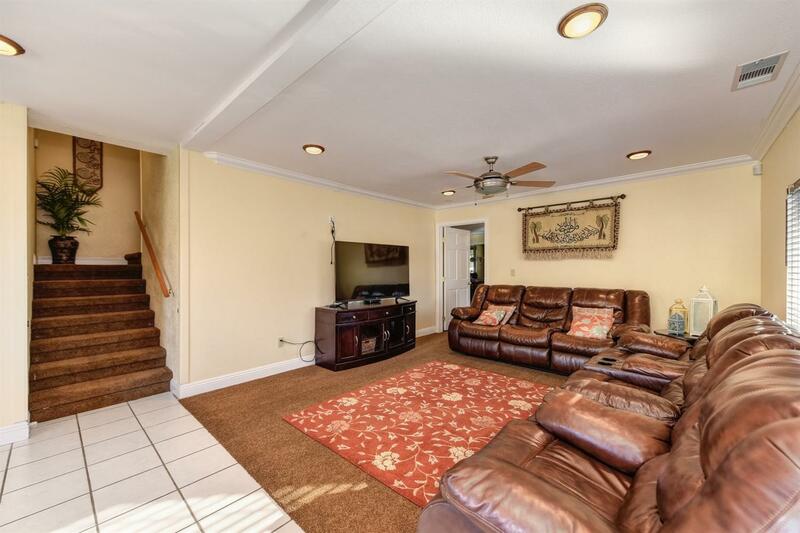 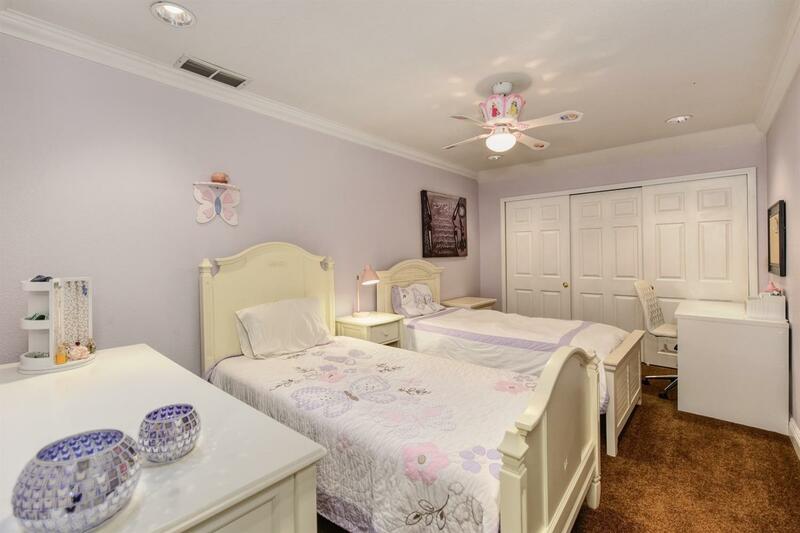 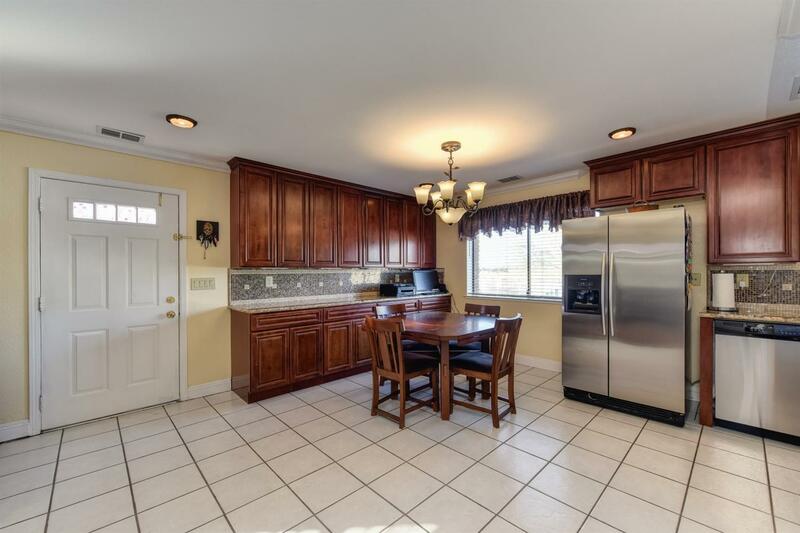 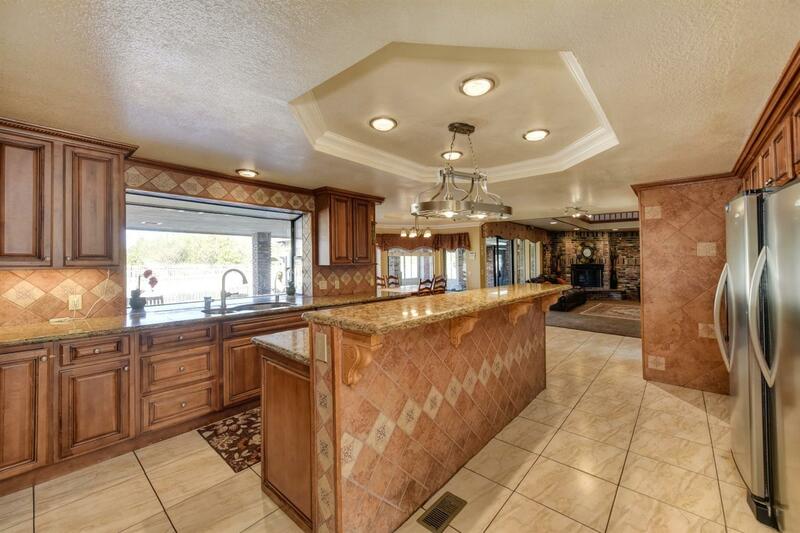 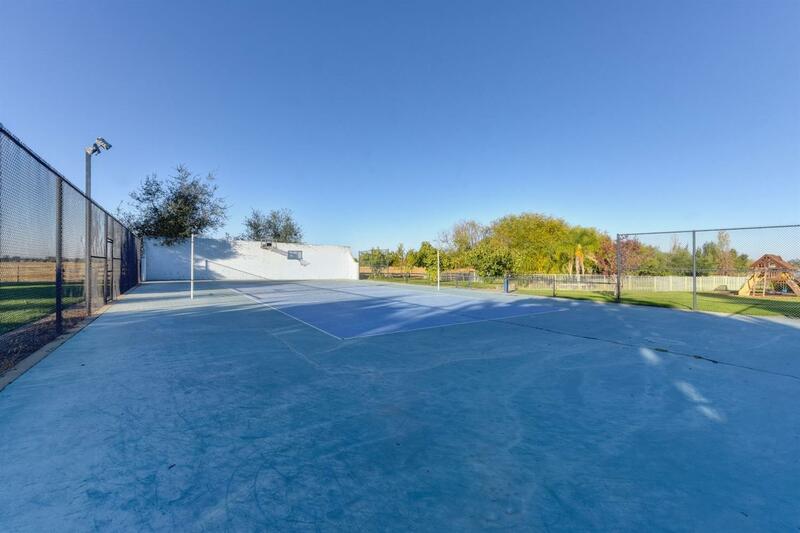 OPENS TO A HUGE COVERED PATIO & BACKYARD WITH POOL & TENNIS COURT. 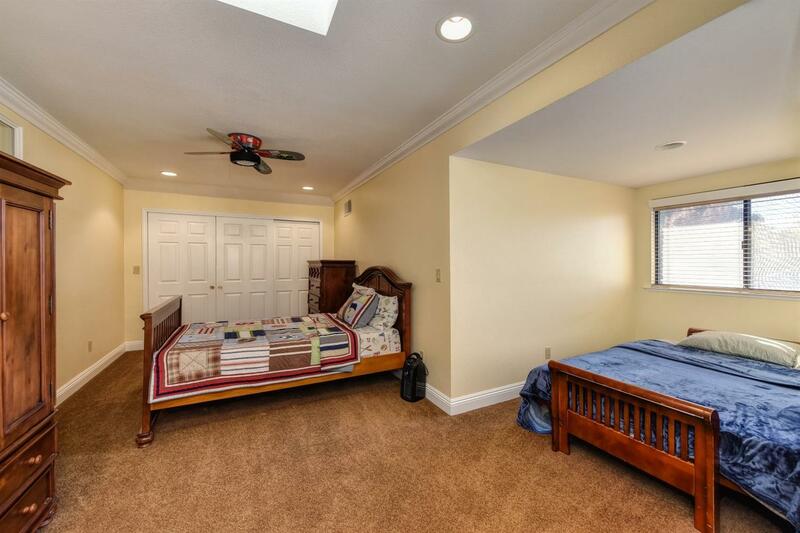 3 CAR GARAGE CONVERTED TO A STYLISH 2 DWELLING UNIT WITH BEDROOMS UPSTAIRS & DOWN. 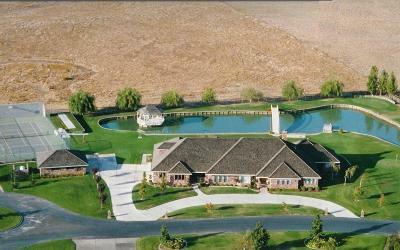 HOME EASILY ACCOMMODATES 2 FAMILIES.